When purchasing this product, you get a code for XBox Live Gold Card for 1 month. 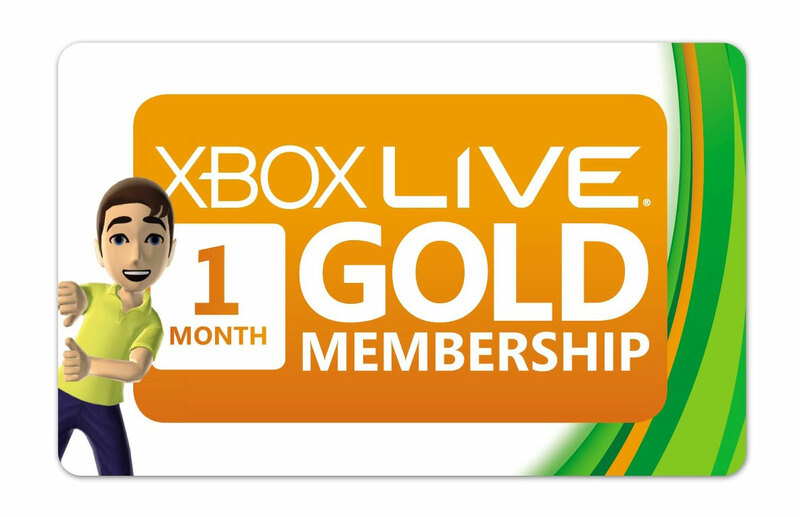 You are purchasing the activation code for XBOX Live Gold for 1 month (all regions - EU / US / RU). Suitable for all regions which are officially supported by the service Xbox Live - http://www.xbox.com/ru-RU/live/countries. By buying our goods to Plati.ru, you get discounts starting with the second purchase. • Multipleeyr mode for most games. • Video chat directly in the game (with the equipment). • Ability to communicate with more than one companion at a time. • Unique system for creating and carrying out of competitions (TrueSkill matchmaking). • Free game content, and much more. Все все все отлично, были маленькие проблемы с активации кода но это я сам затупил! А так отличный магазин отличный отзывчивый продавец ! СОВЕТУЮ! Несмотря на первоначальную проблему с активацией кода (он был действующим но не активировался) общение по чату через гугл-переводчик со службой поддержки х-бокс решил вопрос - месяц Голд-статуса в наличии!